Brazilian football was in mourning on Friday after 10 people died when a fire ripped through a youth training facility at the country's most popular club, Flamengo, authorities said. Rio's deputy governor, Claudio Castro said "preliminary information indicates there were young players and staff" amongst the dead. "It's the worst tragedy in the club's 123 years," said Flamengo president Rodolfo Landim, who visited the scene. 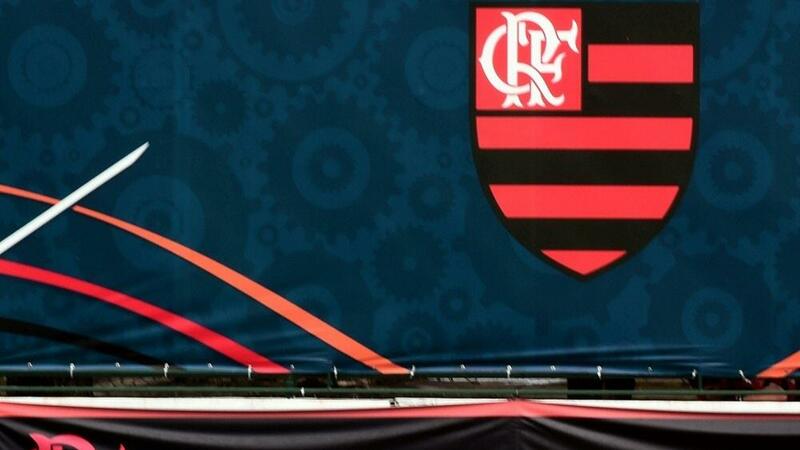 "Flamengo is in mourning," the club wrote on its social media accounts. Brazil's President Jair Bolsonaro, who is in semi-intensive care in hospital following surgery on his abdomen, said he felt "the families' pain." In a statement shared by the presidency, he added that he was dismayed by "this tragedy... which has taken the lives of young people who had started the journey towards realizing their professional dreams." Brazil's Pele, widely regarded as the best player to ever live, said: "It's a very sad day for Brazilian football." The country's biggest current star Neymar, who plays for Paris Saint-Germain in France, posted a picture on his Instagram account of the Flamengo club badge with the words: "My sympathies." "Just by thinking about the days and nights I spent in the training center gives me goose bumps," said the 18-year-old. "I still can't believe it. Let's pray for everyone." The main team had been due to practice at the same facility later in the morning, for their last training session ahead of Saturday's derby against fierce local rivals Fluminense. The Rio de Janeiro football federation said it had called a meeting between the two clubs' management to discuss postponing the match. Youth league teams also train at the facility, known as Ninho do Urubu, which means "the vulture's nest." Brazilian football legend Zico, a former Flamengo player, described the incident as a "tragedy." Felipe Bornier, the Rio state sports secretary, told journalists that "we must absolutely give all the support necessary to the victims' loved ones because most of them aren't from Rio." It's only two years since Brazilian football was in mourning over an airplane disaster that decimated the Chapecoense team. The team's plane crashed in Colombia killing 71 people, including 19 players, 14 members of staff and around 20 journalists.